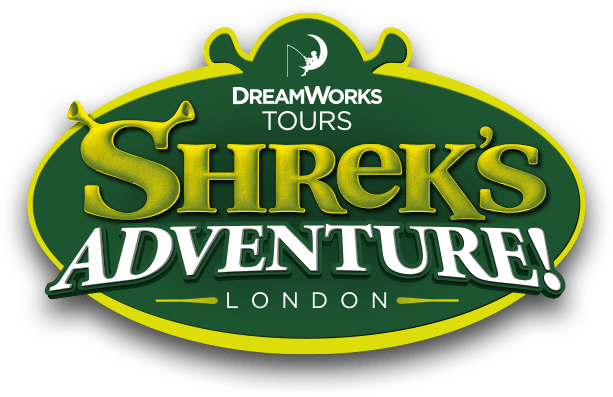 Yes, we do offer a military discount for entry into DreamWork's Tour: Shrek's Adventure! London. For more information on how to redeem your discount please contact your HR or Rewards department.